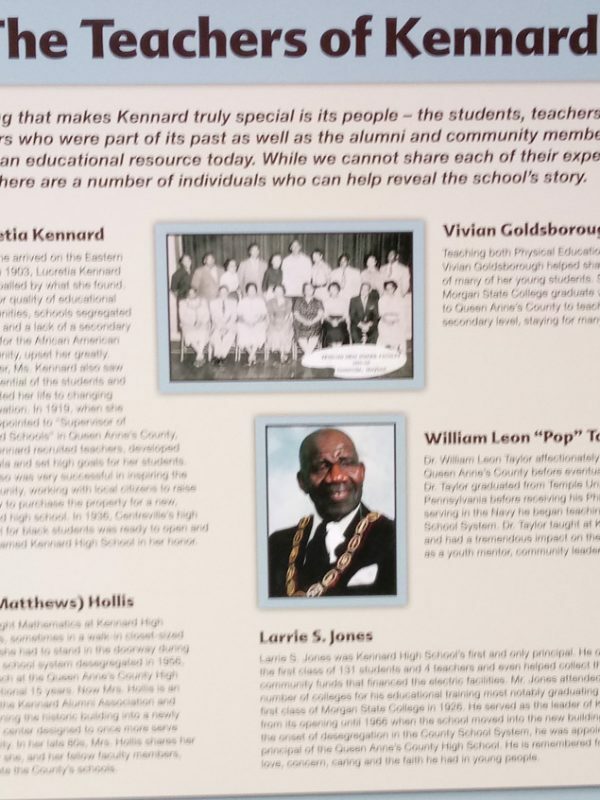 KAACHC is home to the African American History Museum, which chronicles African American life in both Queen Anne’s County and the nation, with an emphasis on the period in time that Kennard High School (KHS) operated, 1936-1966. 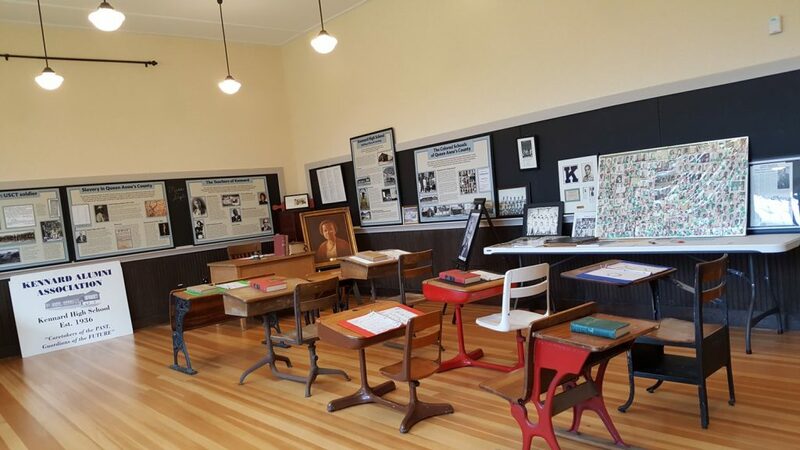 The museum’s exhibits include pictures and artifacts highlighting African America culture in education, occupation, military, business, and civic life during that era. 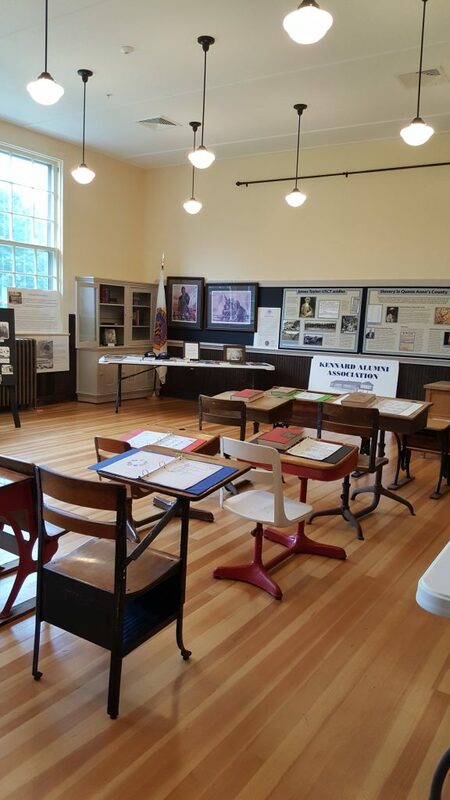 The exhibits also include recorded histories of KHS students, teachers, and local citizens of that era. 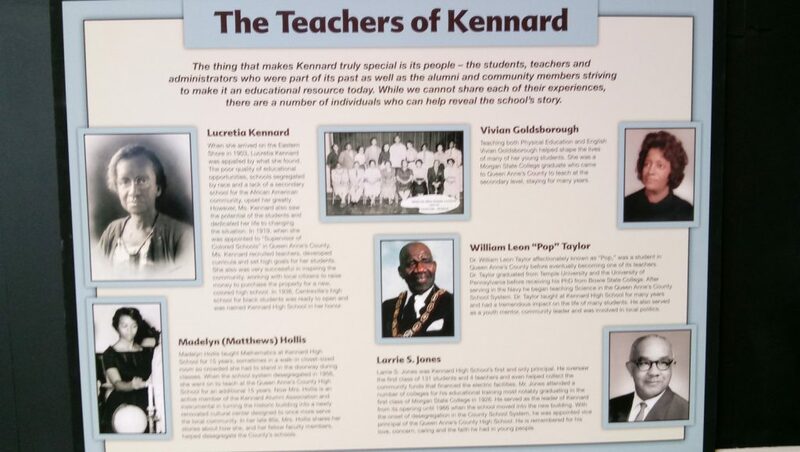 The restoration of KHS and the creation of its African American History Museum has become the cornerstone of Kennard Alumni Association’s mission – to provide a learning resource that models the history and culture of the African American community in Queen Anne’s County. 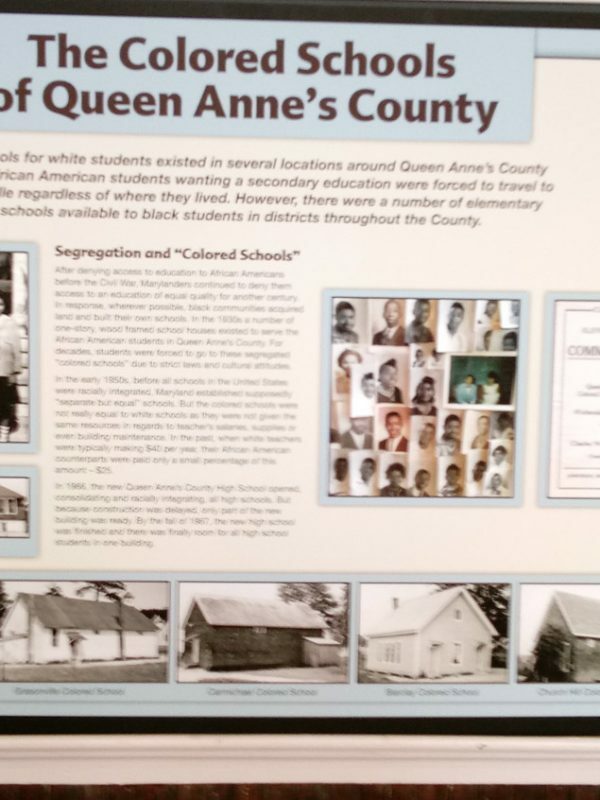 There is a fundamental gap in permanent resources that tell the story of African American contributions to the history of the life and growth of Queen Anne’s County (QAC) and its citizens. 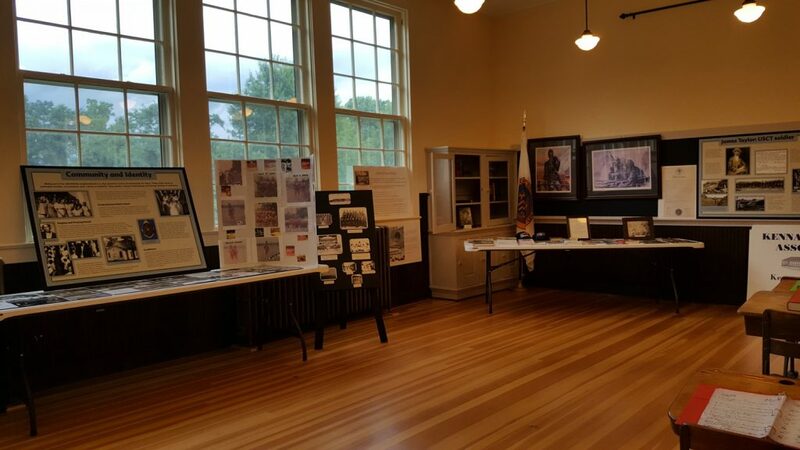 While there are memorials and exhibits that speak to African American historical contributions throughout the mid shore, such as Harriett Tubman in Dorchester County, Frederick Douglas in Talbot County, and Charles Sumpter GAR Hall in Kent County, QAC is sorely lacking in this area. 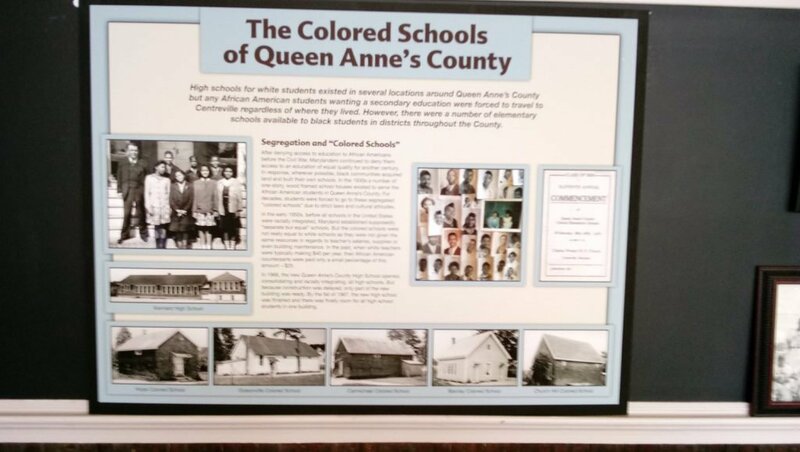 The exhibits in the restored high school and museum will provide a window into the rich history and heritage of African American culture in Queen Anne’s County. 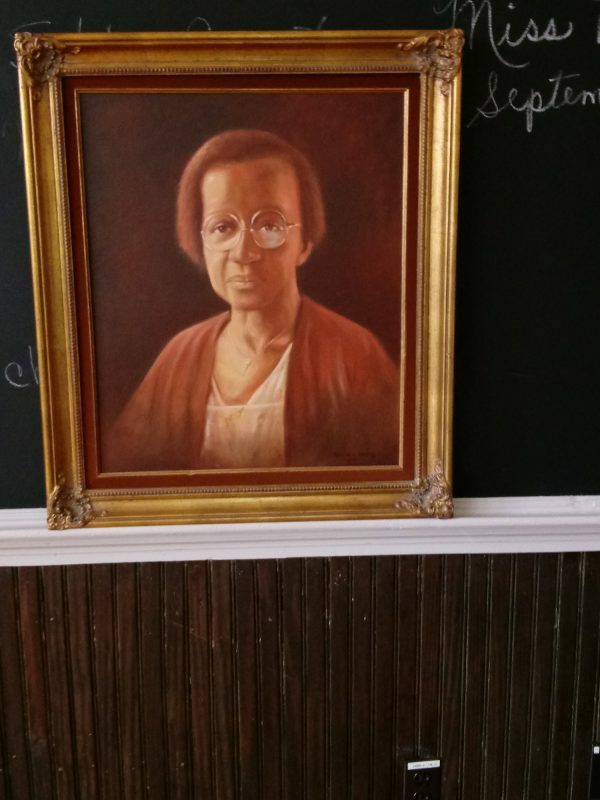 The museum and its programs will chronicle African American life at the school, in the county, and in the nation during the time of the school’s existence, 1935 — 1966. 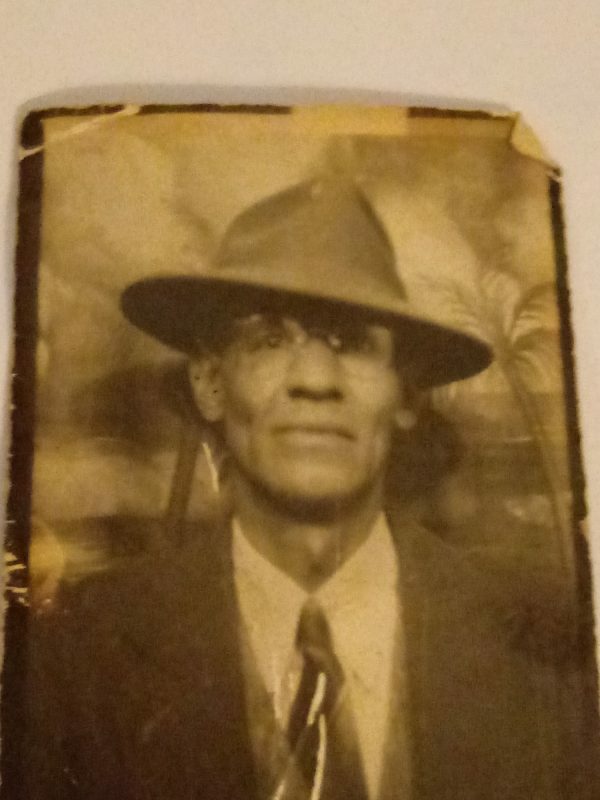 Narratives will center on African American contributions and accomplishments under the themes of Education, Occupation, Military, and Historical contexts. 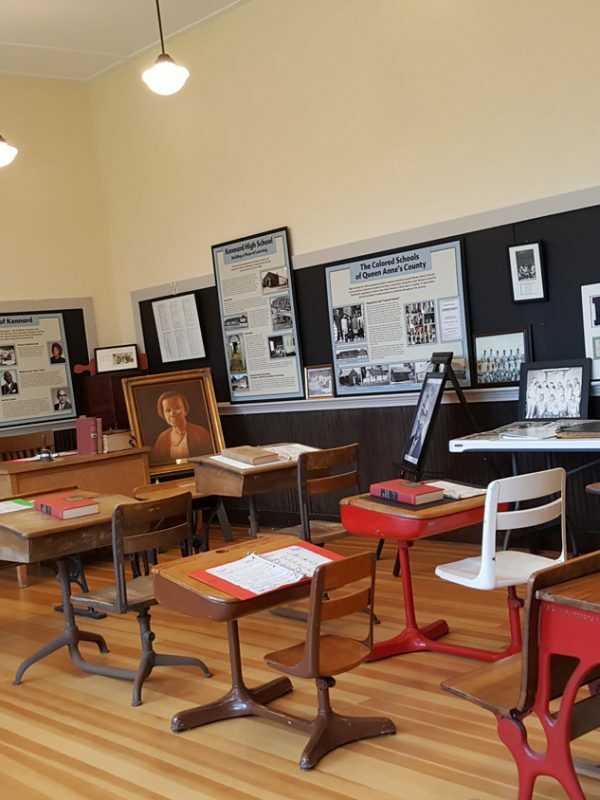 The main educational component will involve the center and museum becoming the primary source for “African American History” education in the county’s school system, targeting elementary and middle school students. 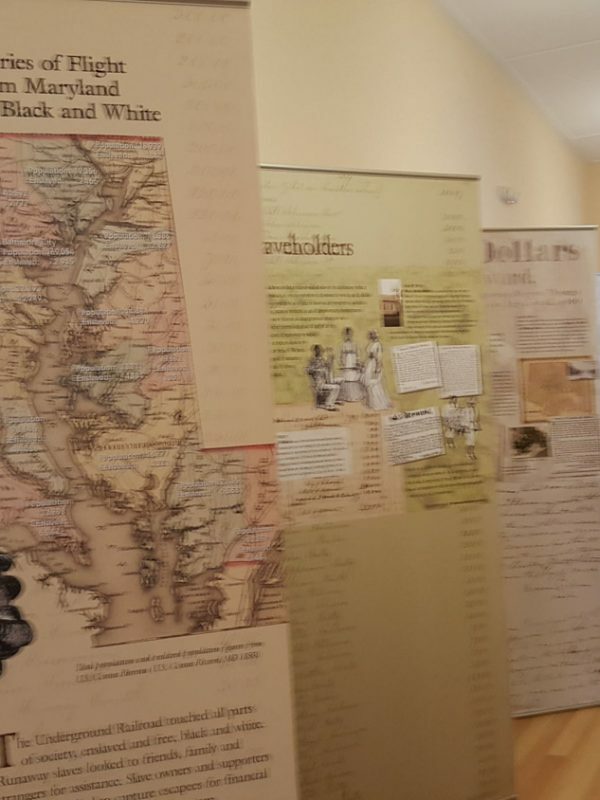 The fact that no other resource that chronicles African American History exists in Queen Anne’s, makes the creation of this exhibit not only necessary, but urgent. 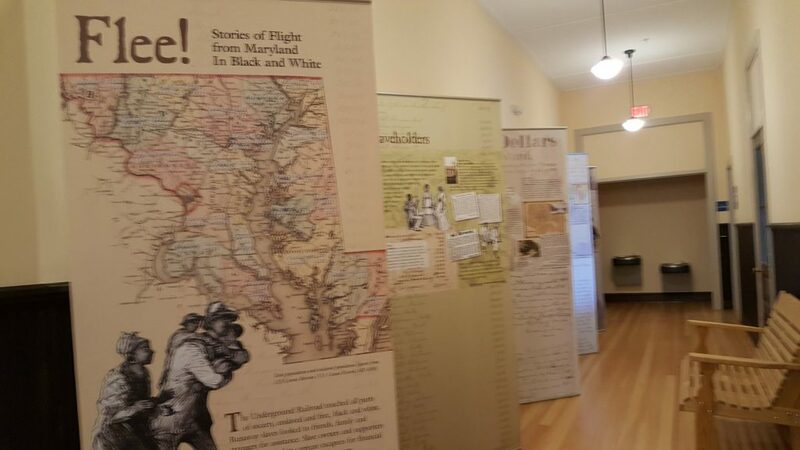 It’s of the utmost importance that these stories be told, not just for African Americans, but for all county citizens in order that the history of Queen Anne’s County be complete and relevant. 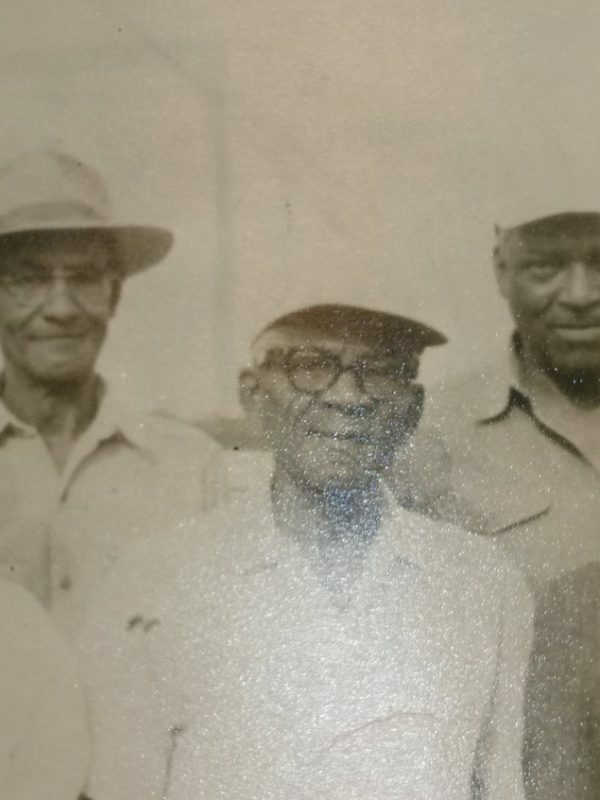 There are multiple generations of African American boys and girls, men and women that are unaware of the contributions, accomplishments, and culture created by members of their own families. 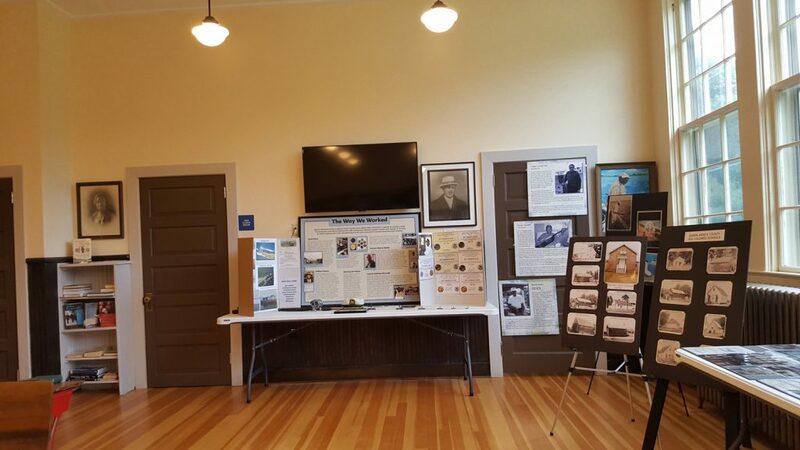 The exhibits and “Recorded Histories” of the museum will allow them to learn of and take pride in their shared heritage. With each day that passes, the threat of losing artifacts, pictures, and the people that lived this history becomes reality. 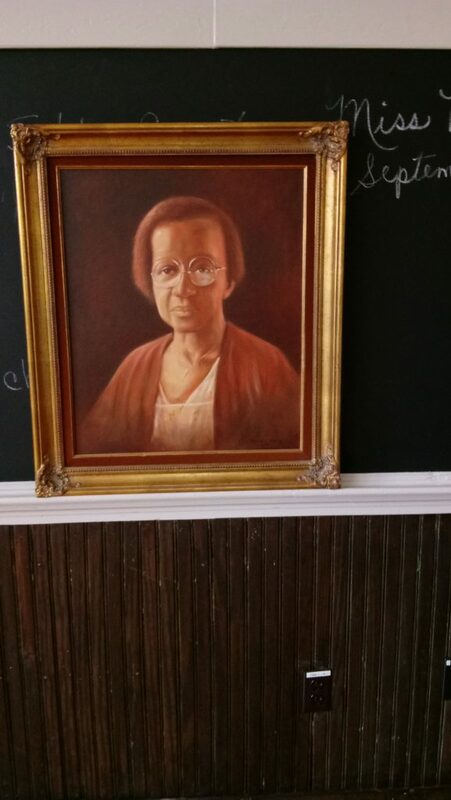 The African American History Museum provides an innovative 1500 sq. 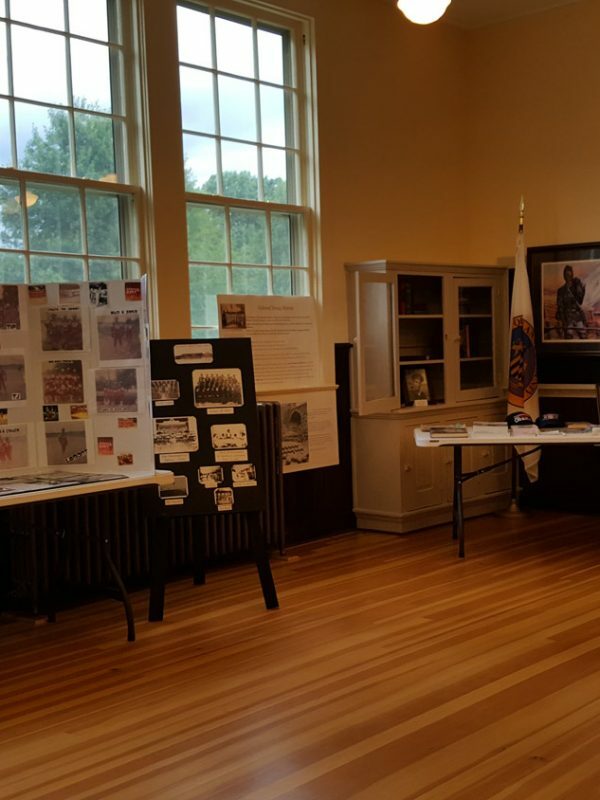 ft. exhibit utilizing a wide variety of interpretive methodologies, including a period classroom display to mimic the original setting, recorded audio/video histories of school attendees and community members, thematic panels with both text and visual images, display cases of original artifacts including materials such as occupational items, school memorabilia and military clothing/equipment. Interactives and experiential activities will allow for diverse groups to creatively engage with the exhibit. 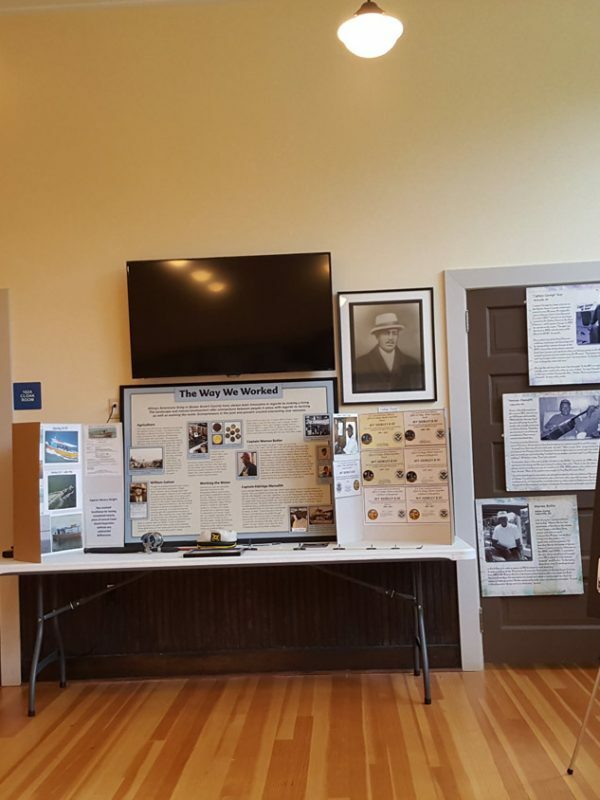 The museum will host exhibitions from local artisans and special “On Loan” and traveling exhibits. 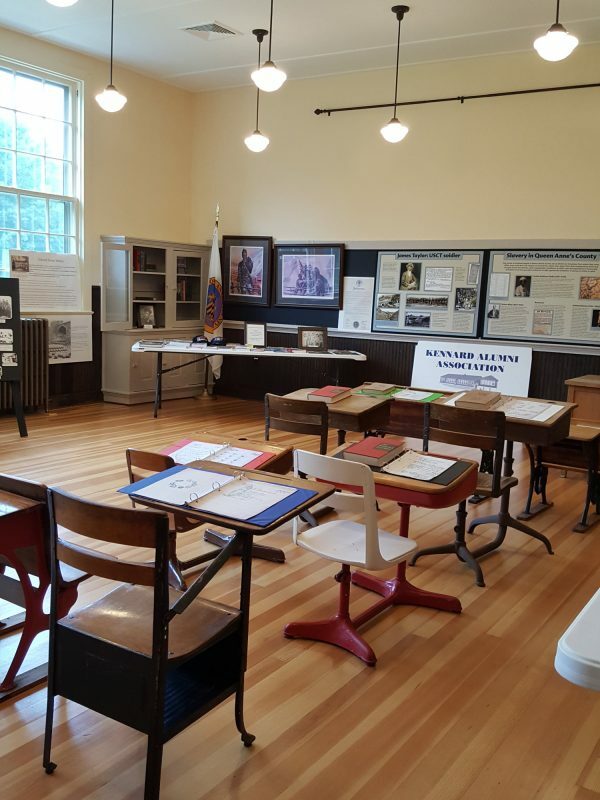 Interpreters will be trained on how to engage the general public about the exhibits themes and will also focus on how to best serve school groups from the region learning about local history. 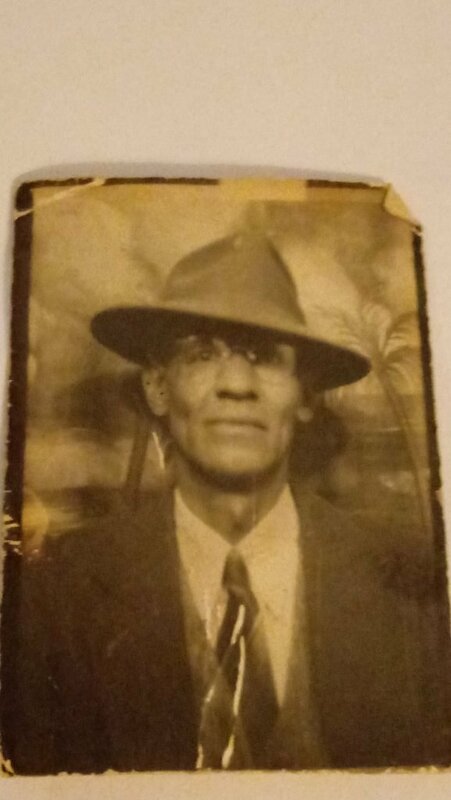 An “African American History” resource library with important, and some rare materials made available to the general public as well as scholars conducting research. The library will include purchased and donated books (fiction, non-fiction, and biographies), magazines, pictorials, and videos with African American content. 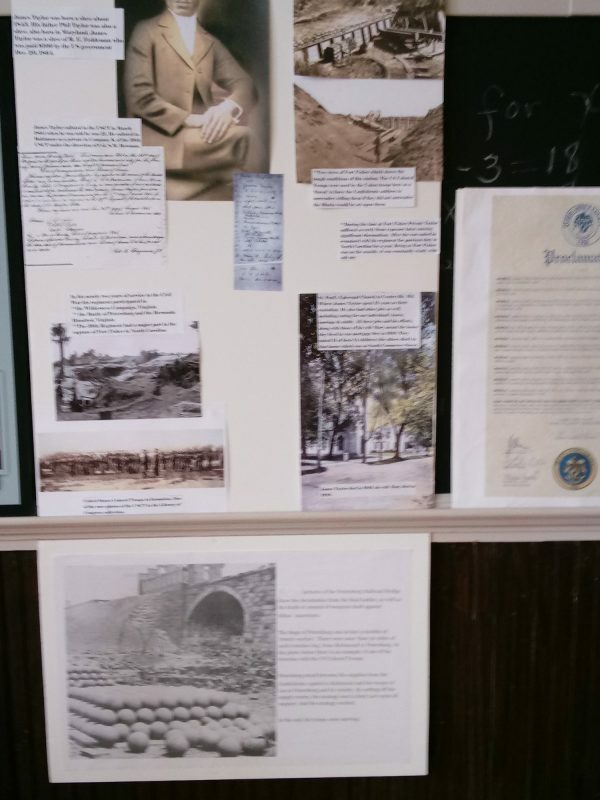 If you or your family members have any pictures, artifacts, or stories that involve any of the following areas, please consider donating/sharing (or at least allowing us to copy them) for inclusion in the museum that speaks to our history here in Queen Anne’s county. 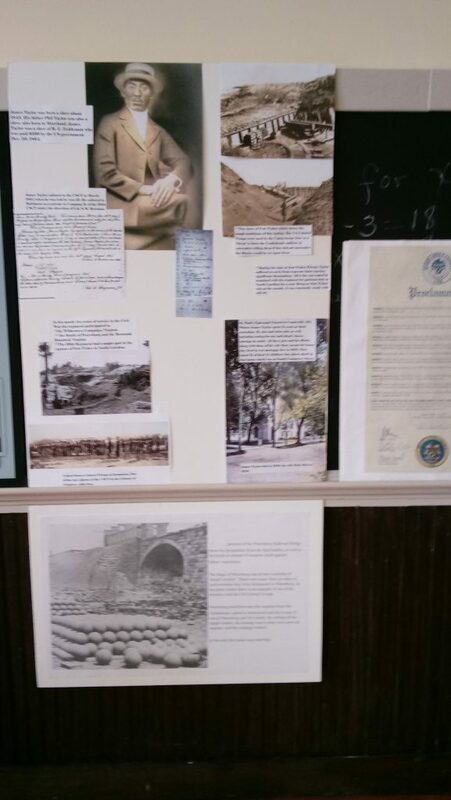 We are especially interested in artifacts, photos or stories regarding military history (WWII, Korea, Vietnam, Middle East/Current), occupational items (including those from watermen, tradesmen, and business owners) and general community involvement (personal stories, local town or community events including church, social or sports) efforts of your ancestors or friends. We can’t tell the story without your help! 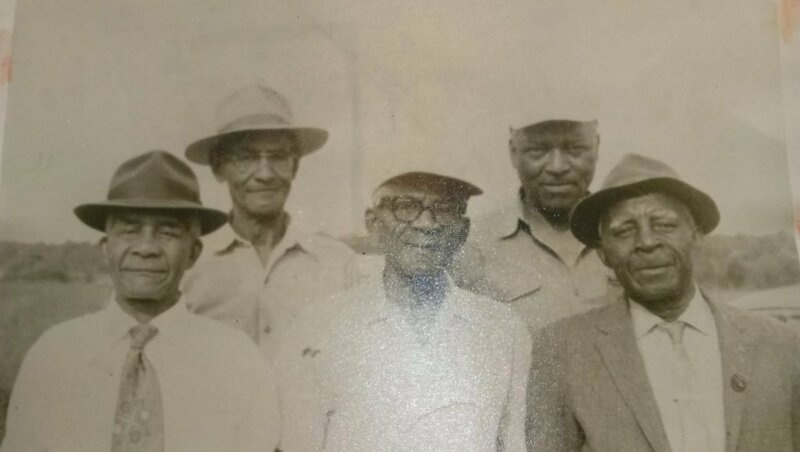 Contact us today to honor their contribution to history!